Electrocautery is our procedure to remove skin tags, moles, and warts with heat from electricity. The tip, or probe, is heated with electricity which is applied to the growth. The electricity is not sent through your body. The treatments are safe, and can last from 15-50 minutes, depending on the size, location, and number of the skin growths. At White Sand Massage, Hair Salon, & Day Spa, we have successfully removed hundreds of skin growths with excellent results. Below are a few before and after photos of our work, so you can see how nice the results are. 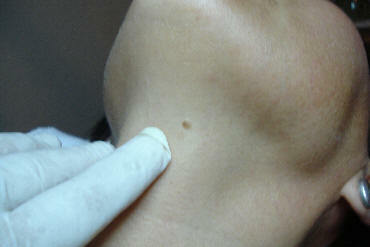 Unsightly neck moles can quickly and easily be removed. This little wart under the chin was easily removed in just minutes! Three weeks later the skin has healed and looks great! 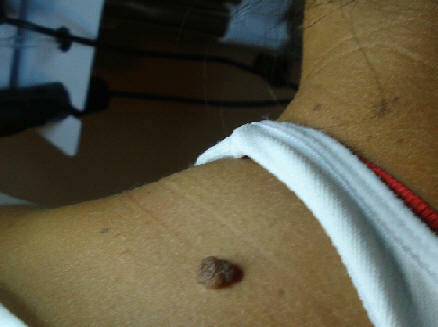 This señorita had an large mole on her shoulder. 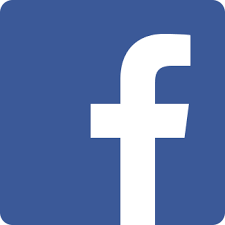 Unsightly appearance on exposed body parts such as arms, legs, face, and neck. 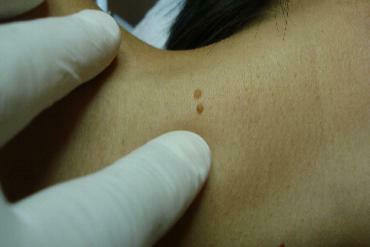 Moles are typically black or brown, and can appear alone or in groups anywhere on the body. With time, moles usually change slowly. They may become darker, larger, and raised. One common cause is over exposure to the sun. 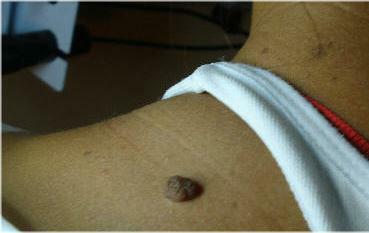 Skin Tags are also known as fibroma molluscum, or cutaneous papilloma, and look like a small piece of hanging soft skin. They typically exist in areas of the body where skin rubs against skin, such as the neck, upper chest, groin, under the breasts, armpits, and eyelids. Unwanted skin tags, moles, and warts are removed safely and quickly with our electrocautery technique. Our highly trained staff works Mon.-Sat.